Cascade Coil systems can be utilized as living walls or for integrated water features. 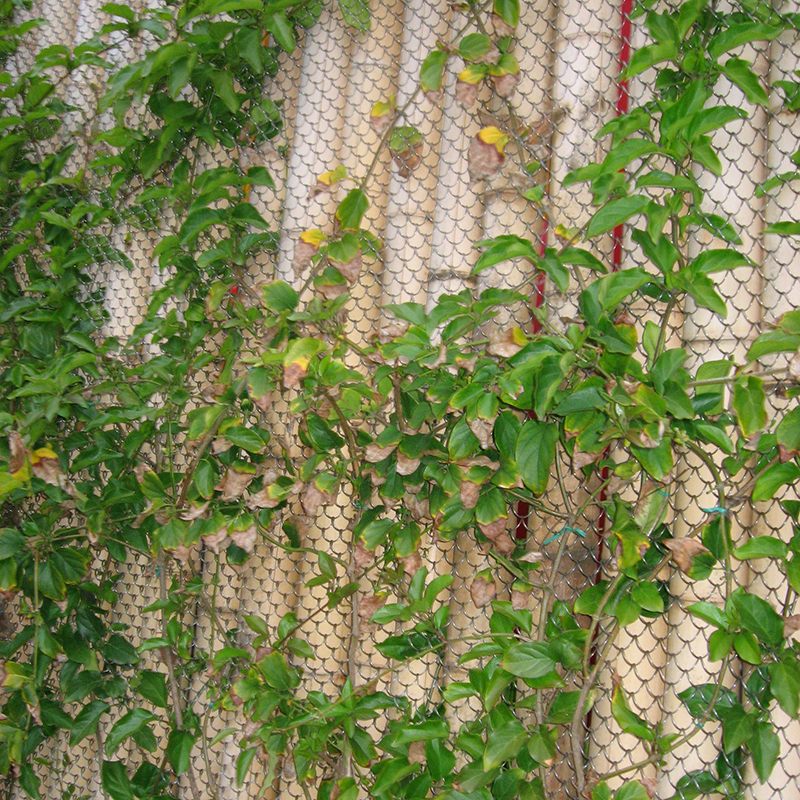 For sustainable and eco-friendly design visions, Custom Architectural Systems with Fabricoil woven wire mesh may be used as a vehicle for plant growth to reduce overall building temperatures and to provide a delightful green appearance. With durable material choices, designers can specify coiled wire living wall systems that are highly resistant to corrosion and oxidation. Water features, like artificial waterfalls or “walls of water,” can be achieved using coiled wire fabric systems – used as an interior or exterior design element for businesses, hotels, spas, luxury homes and more. These affordable, high-quality water walls achieve a glass-like appearance and can be paired with lights for a truly stunning visual.